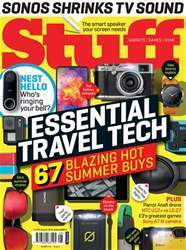 Digital Subscriptions > Stuff > August 2018 > WIN A CANON EOS M50 CAMERA & 15- 45MM LENS WORTH £650! If we ask you to have a peek over the page, do you promise to come straight back again? 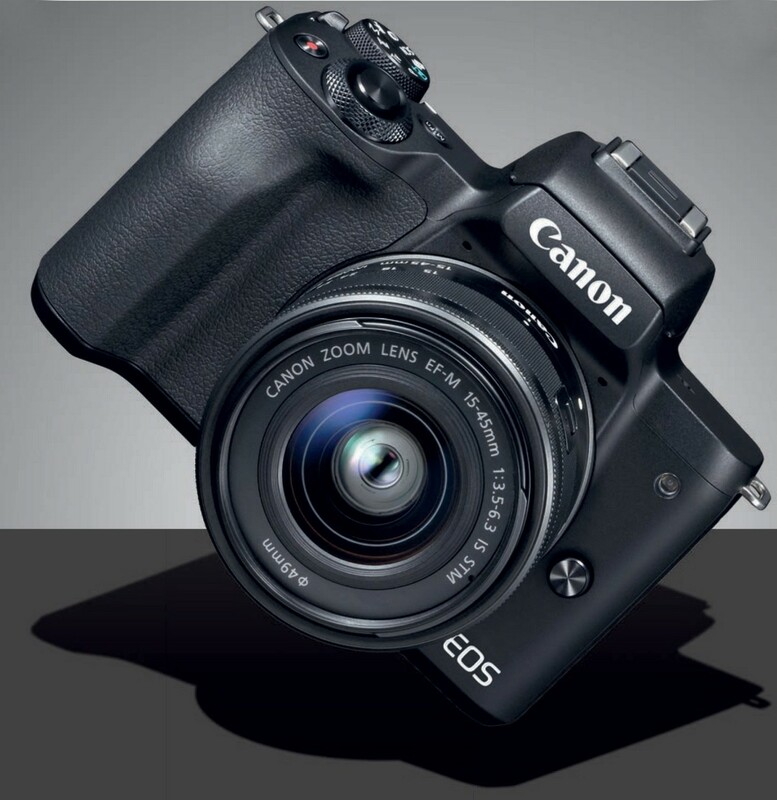 It’s our great big shiny photography special, packed with camera-buying advice and shooting tips – and if you’re interested in that, you’ll surely be interested in the chance to win this 4K-capable mirrorless marvel from Canon.